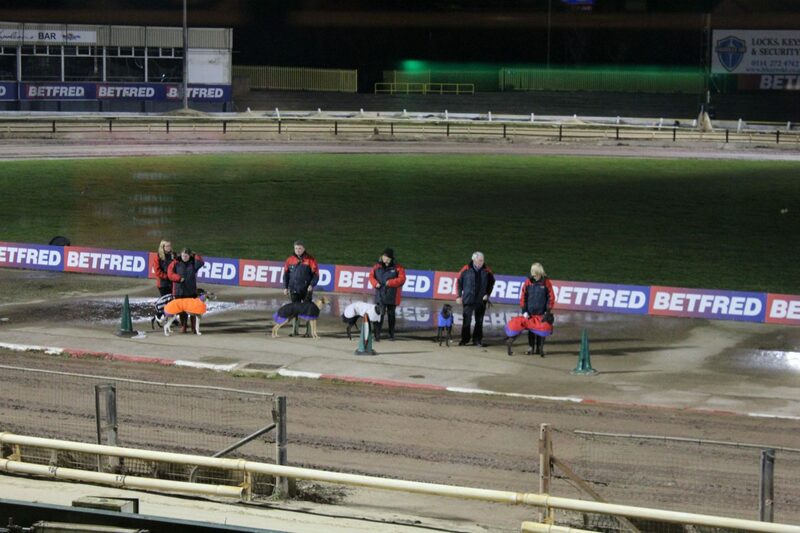 A few weeks ago Chaz and I were invited to Owlerton Greyhound Stadium in Hillsbrough for a night at the dogs. 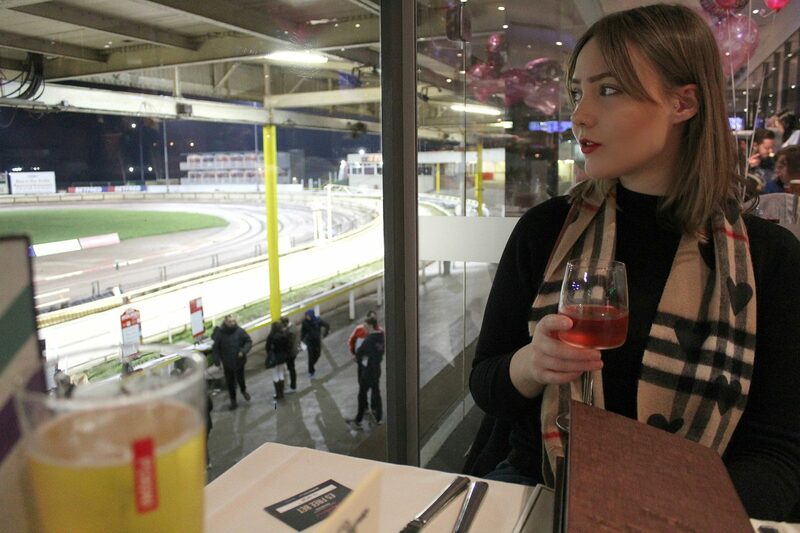 I’ve never been to the dogs before but the first thing I noticed was the atmosphere – it was electric, not unlike the races, but with a more relaxed and down-to-earth vibe. There were people there of all ages which made for a really good crowd. 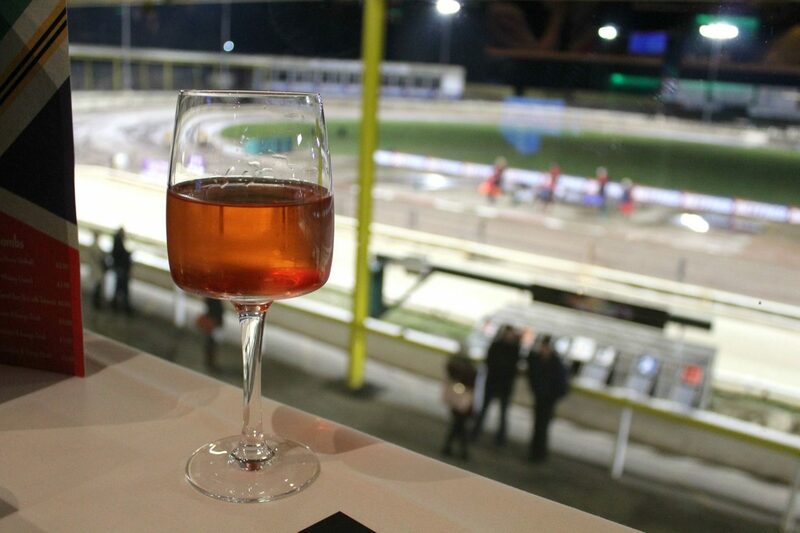 The restaurant boasts floor to ceiling length glass, giving diners an amazing view of the track. This meant that we could enjoy all the action of the races from the comfort of our table, which was great. 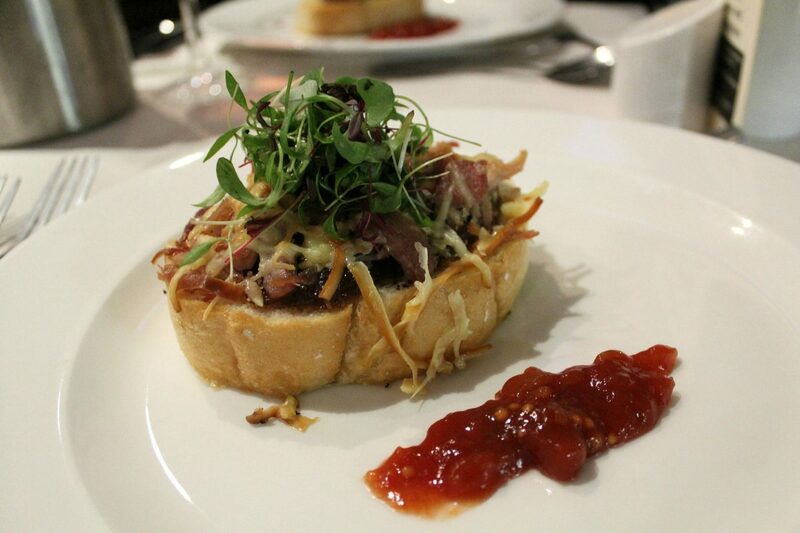 For starters I had pulled ham hock & smoked cheddar bruschetta with sticky onion relish and tomato chutney. What I loved about this dish was that bruschetta was done differently. Usually in restaurants it’s accompanied by traditional ingredients like tomatoes, olive oil or maybe pesto but this contemporary twist was absolutely delicious. What’s more, the toppings were warm like the bread – sometimes with bruschetta you find that the bread is warm but the toppings cold, which to me just seems plain wrong! 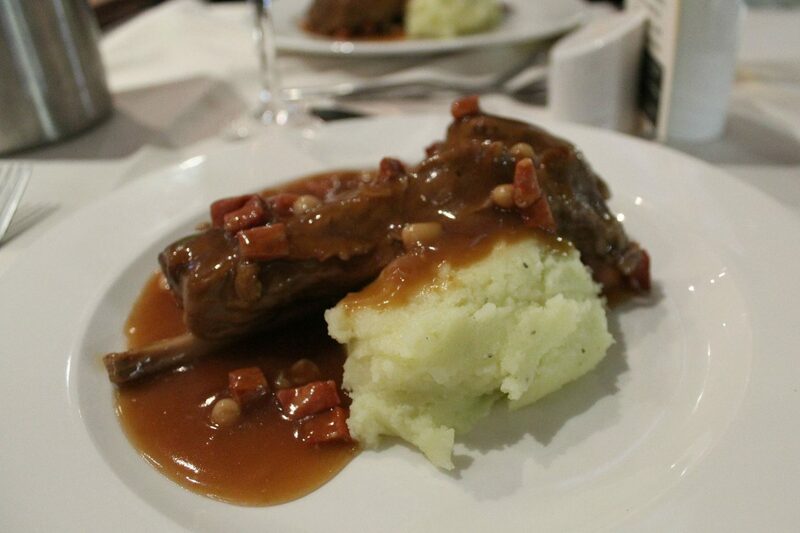 For my main I had shoulder of lamb slowly braised with chorizo sausage, cannellini beans and pesto mash – sooo many good things in one main! The lamb was mels-in-the-mouth tender and accompanied by the flavors of chorizo and pesto meant that whole dish was absolutely delicious. Now onto my favorite part of the meal… dessert! 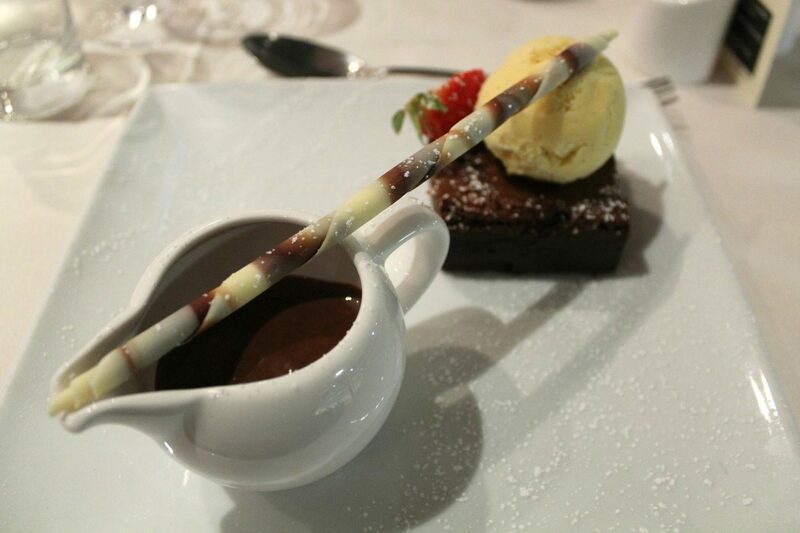 I went for the chocolate brownie (no surprises there) with vanilla ice cream and and warm chocolate sauce. It was so tasty and rich, check this… I actually couldn’t finish it *recoils in horror*. I genuinely can’t remember the last time this had happened, but I was suitably wined and dined by that point so was probably too full to tackle dessert, but I just can’t say no to that menu when it comes round! Whilst we were dining we placed a few £2 bets on the races which added to the experience even though we lost every time! 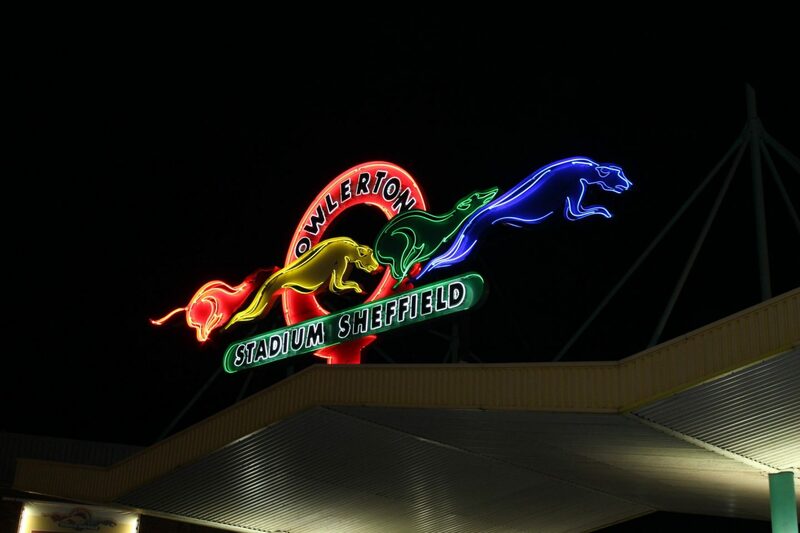 Overall my experience of Owlerton was amazing. Our three course meals would have only set us back £20 each had we been paying customers which is so reasonable. 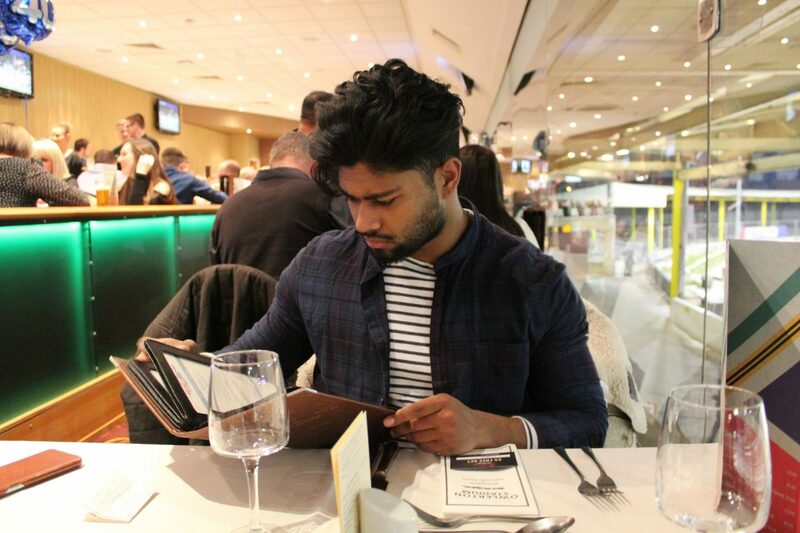 The food and atmosphere really were top notch – just writing this post is making me want to go again and finish off that brownie that defeated me! It’s not perhaps the most obvious place for Sheffielders to go out for a meal but I’d heard really great things about the food prior to my visit so I’m really glad it lived up to my expectations.